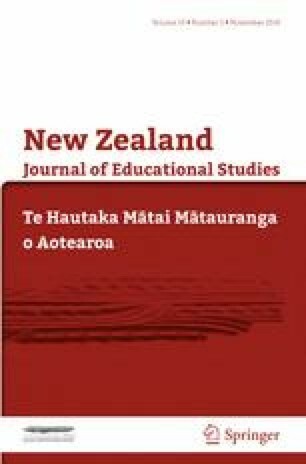 Correction to: How Do New Zealand Teachers Assess Children’s Oral Language and Literacy Skills at School Entry? The original article can be found online at https://doi.org/10.1007/s40841-019-00133-4. The text is captured in Table 2 footnote instead of separate paragraph and update is approved for section heading. What appeared [or “appears” if uncorrected] as the table note to Table 2 was the final paragraph of text prior to the subheading, “Oral Language and Emergent Literacy - Commonly Used Tools”. In the Results section, the subheading for the introduction to Table 7 was reformatted to two subheadings. The subheading should read as one subheading, “Respondents’ Preferred Format for Assessments”. The subheading ‘Respondents’ preferred format for assessments’ (mid p. 12 of submitted manuscript) was changed to: Respondents’ Preferred Format for Assessments.